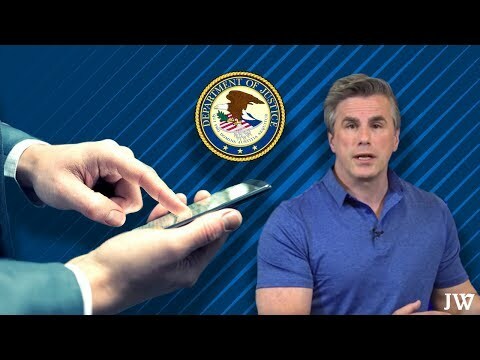 Judicial Watch: FBI Begins Releasing Strzok-Page Communications, DOJ Objects to Preservation Order. 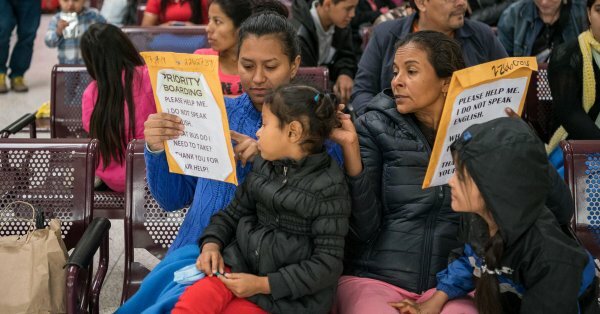 2014 Obama Order Releasing 36,000 Criminal Illegal Aliens On US Streets – Crime? 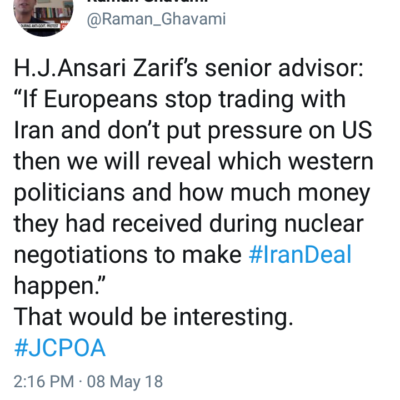 Iran Now Says it Will Start Releasing Names of Western Politicians That Took Bribes to Sign the Iran Deal if they Don’t Relax Economic Pressure of Iran. 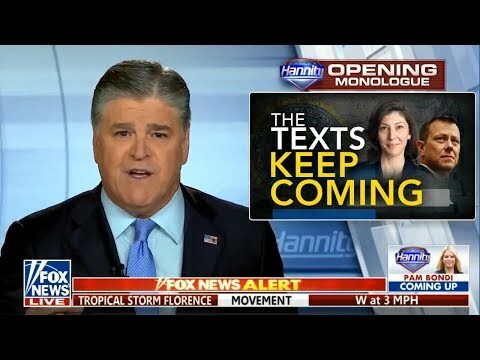 TRANSCRIPT of HOUSE INTEL COMM debate on releasing NUNES MEMO!